Recent years have seen a huge shift in the market towards responsive website design, which means the websites we build will work on all devices, whether a mobile phone, a tablet or a desktop PC. The way in which we design and develop websites has changed to meet this ever increasing demand. Making sure your website remains functional and attractive is crucial to a good customer experience. Mobile phone and tablet internet usage has overtaken desktop internet access. With this in mind, it’s important to make sure your website is fully accessible for all web users. Responsive Website Design involves one set of code to display a website optimally across all web enabled devices such as tablets, smartphones and PCs. For e-commerce stores, there is no question of whether or not to upgrade to a fully responsive site, if you don’t, you’re losing customers through a lack of usability, simple as that. We use Shopify for most e-commerce solutions and customise their templates, ensuring they look beautiful no matter the viewport. 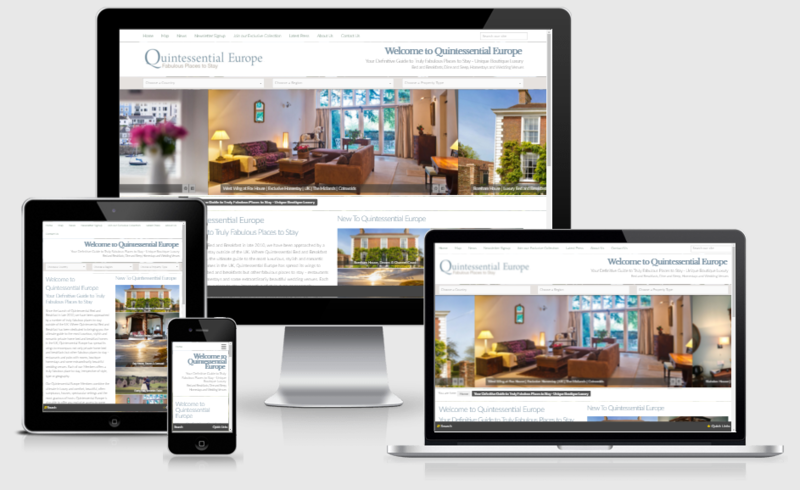 Quintessential Europe is one of our recent B & B websites designed using ZURB foundations framework, see for yourself how it looks! 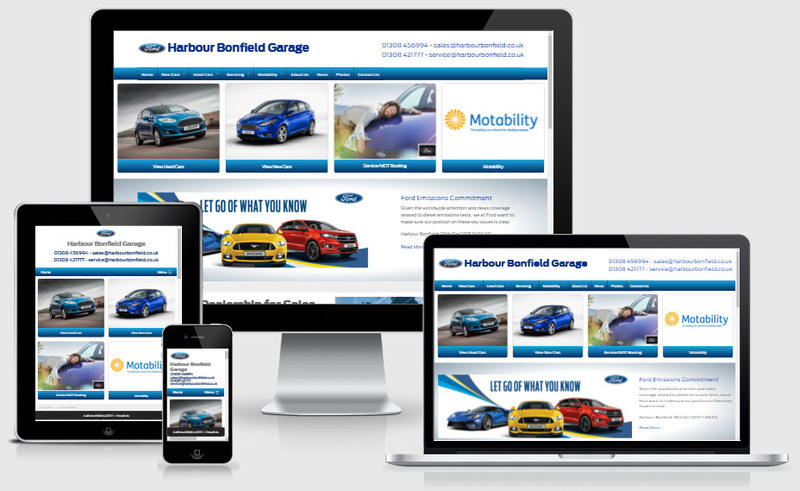 The Harbour Bonfield Garage website is another example of how flexbile the ZURB foundation framework is. 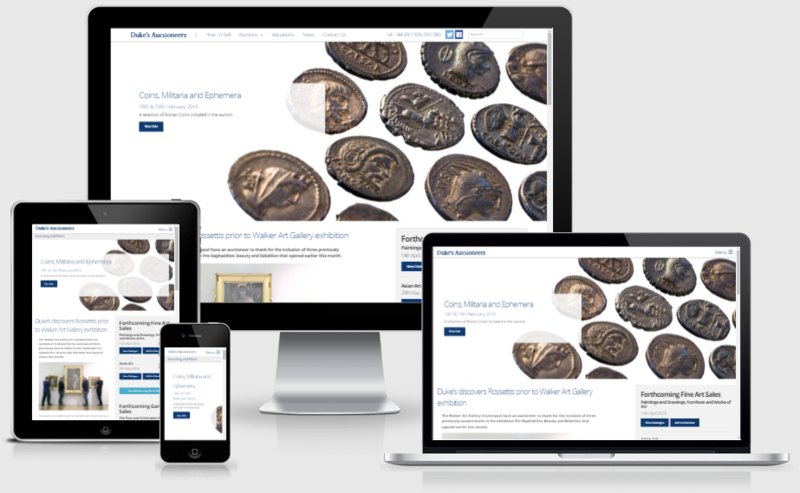 We also recently created an online auctioneer website - Dukes. Again, using the ZURB foundation framework. If you want to upgrade your website to a responsive design, do give us a call on 01305 753769 or drop us an e-mail.